Launched in 2015 as Toronto’s first food film festival, Eatable collaborates with chefs, restaurants, and food and drink brands to present immersive events. Eatable creates events and content for partners that include Cineplex VIP, Hot Docs Ted Rogers Cinema, Community Food Centres Canada, and The Stop Community Food Centre. Our team has extensive experience in event production, content production, social media and finance. Contact us to discuss your project. Follow us on social media, or get on our mailing list to be sure to be in the know about our next event. Rachel Low is a content strategist, executive producer, award winning television producer (Gemini for Opening Soon and Chef School, James Beard Award for Morimoto RAW) and former President of Red Apple Entertainment. Her strengths and experience are based on having an idea and figuring out the concrete steps to make it happen, from team building to finance. She co-founded Eatable in 2015. 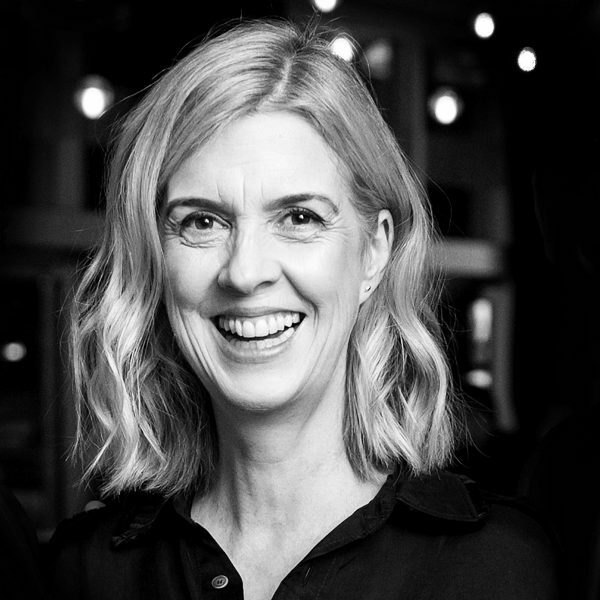 A highly skilled business collaborator, Janine brings expertise to Eatable from her extensive industry experience as a screen based content producer and as a financial executive in a start-up. 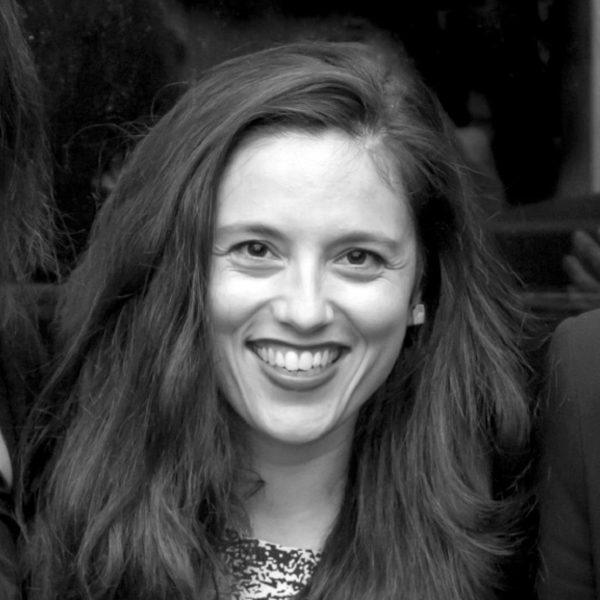 Janine co-founded Eatable in 2015 to create opportunities for entertainment and education. Rachel Wagner writes, talks, thinks and eats food. As a television producer, her work includes lifestyle and factual entertainment series for Food Network Canada, CBC, Discovery, History and Discovery World. 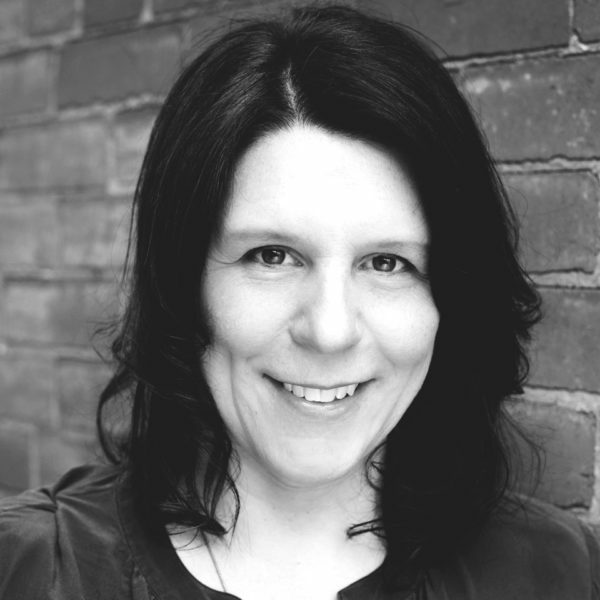 As a writer and editor, she has contributed to such publications as Time Out, Toronto Life and enRoute. 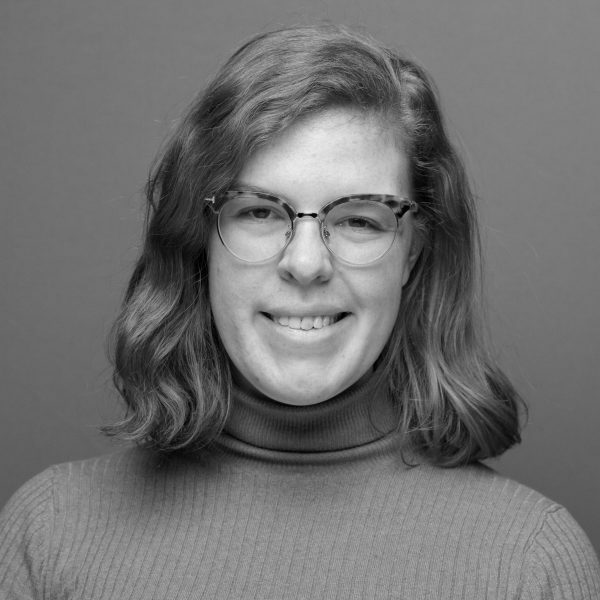 Bronwyn Nisbet-Gray joined Eatable in 2017, bringing social media and communications experience. She is an archivist and records manager and editor, with previous experience in financial services.